Launched in 1981. it is classified as a rich powdery-floral-oriental aldehyde fragrance for women, reportedly made of 100 different essences. It begins with an aldehydic top, followed by a woody floral heart, resting on a sweet powdery base. 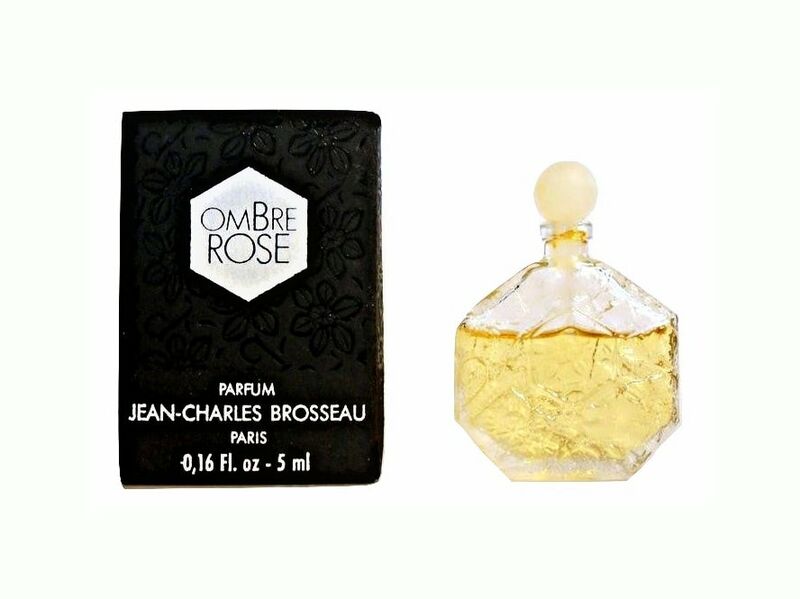 The fragrance was discontinued before being reformulated and relaunched as Ombre Rose L'Original in 2002. This listing is for the original 1980s version.